The world we live in is full of mind-blowing technological advances. Every time we turn around, it seems as though there is a new product created to enrich our lives, make every day tasks easier, or keep us connected through the web. The jewelry industry is no exception to this. Designers everywhere are branching away from the traditional and creating new and exciting wearable art that has a lot more to it that what meets the eye. The Apple Watch is one example of this that has become widely popular. In this series, we will explore not only the innovative tech-jewelry on the market today, but also some of the ways modern technology can be used to help you create the piece of your dreams. 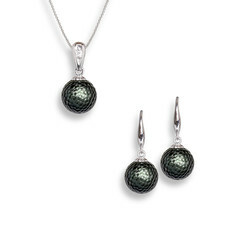 Tahitian Momento Pearl pendant and earring set. So how is this possible? They are planning for two types of Momento pearls – one will have the chip drilled into the completed pearl, and the second option (which will be a more limited edition type of jewelry) will have the pearl actually grown around the chip with your chosen memories already inside. This will take approximately 18 months until the finished product is ready. This truly amazing piece of jewelry is set to be available for purchase sometime this year, although as of right now they are still limited and by request only. What do you think of this idea? Are technology and jewelry a match made in heaven? Share your thoughts in the comments! Toward the end of 2013, scientists, pearl farmers, and consumers alike started searching for a way to learn more about their pearls and where each one is sourced. If you saw our last blog on this subject, you already know that scientists have discovered how to extract trace amounts of DNA from pearls, in order to determine the species of mollusk that produced it. On the same track, another way to trace your pearls has arisen – branding. It is becoming possible for pearl farmers to brand their pearls, either with a small silver logo on the nucleus, which can only be viewed under an x-ray, or with an RFID chip. RFID, or radio-frequency identification, is similar to the process in which you would have your pet microchipped so that he or she could be traced back to you if they were to get lost. 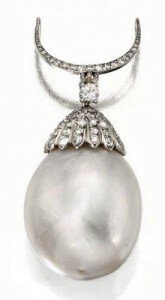 Each pearl chipped in this way would have a unique identifier linking it to the farm from which it originated. 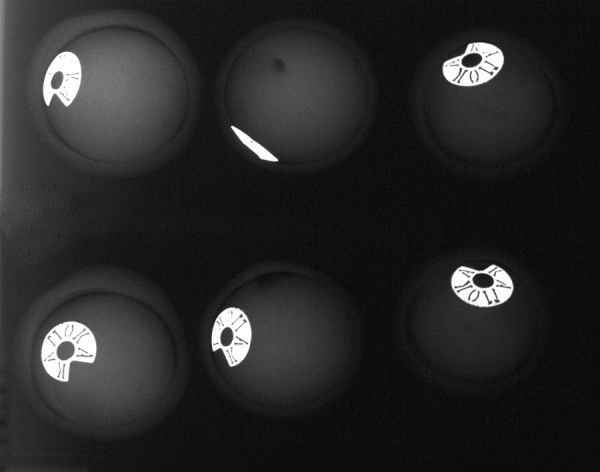 Branded pearls From Kamoka Pearl Farm show their logo when x-rayed. Many designer-brand loving consumers may adore this idea, while many others may be asking “why?” The main goal for farmers like Josh Humbert of Kamoka Pearls is to be able to reach out to consumers specifically interested in producing eco-friendly jewelry. Aside from the prestige of being able to say, with proof, that your pearls were sourced from Perlas Del Mar De Cortez, Kamoka Pearls, or any other high-end marine pearl farm, the main upside to this is emerging process is the ability to learn about the region in which your pearl was formed, and the methods around its creation. It is more satisfying to many consumers to say “this is my strand of black Tahitian pearls. The pearls were produced by Kamoka Pearls, which uses methods of sustainability and environmental farming techniques not seen by many other pearl farms” than it is to simply say “These are my black Tahitian pearls”. With this emerging technology, consumers have a deeper connection to their pearls because they are able to see photos of the exact farm where the pearls were produced, without ever having to travel all the way to Tahiti, the Gulf of California, or Japan. With this new step in tech, a pearl retailer will have the ability to educate the consumer even further on the purchase they are about to make. The retailer’s ability to extend this knowledge to the customer can also help to build trust and better relationships with clients. In addition to this, a gemologist or appraiser can give the customer a more accurate representation of value by providing this information. For example, if you were to buy a set of branded pearls, you would still have electronic information about their provenance via x-ray or microchip after they have been handed from generation to generation and their future owners had long forgotten where they came from. The downsides, however, are numerous (at least for the time being). Both the logo method and the RFID chip are pricey, raising production costs by 2-3 dollars a pearl, something that many pearl farms will not be able to afford if the idea does not catch on with the majority of consumers. While many customers would be interested in hearing this information, there is no guarantee they will also be willing to pay the increased retail price for a branded pearl. Another thing to consider is that this process is nearly impossible for freshwater pearls, which make up the majority of pearls on the market today. Since most freshwater pearls are nucleated with mantle tissue only, rather than a shell bead as with saltwater pearls, there is hard nucleus to attach a brand or RFID chip to. Freshwater pearls already sell for a more commercially affordable rate to the general public than do saltwater pearls. If the majority of marine pearls were to become branded, this price gap would increase. Would this damage the market by causing more consumers to choose the less expensive freshwater pearls, or would sales of saltwater pearls increase as more pearl farm education is spread through branding? While the pearl as a gem is one of the oldest jewels known to man, the pearl industry in its currently recognizable form came about only in the last century with the advent of improved pearl culturing methods that made it possible to produce these lovely trinkets on a scale fit for the masses. While the sudden glut of inexpensive cultured pearls sent the centuries-old natural pearl market into a tailspin, a new buyer appeared. 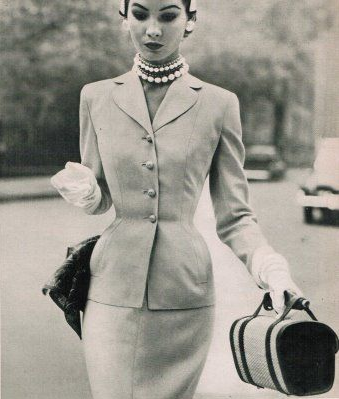 The solidly middle-class families of post-WWII America, newly solvent and looking to make their mark on the world of fashion by keeping up with the Joneses, were at once fascinated by the exotic provenance and mystery of the pearls they saw adorning the necks of Hollywood’s darlings, and charmed by the clever marketing schemes of sellers determined to convince them of the value of gems previously considered counterfeits. Not only did this glamorous gem catch the eye of Americans, the pearl industry began to boom all over the world. Growing economies made for perfect consumers, and today, pearls make up a significant portion of the jewelry market worldwide. In fact, Australia is the leading country in pearl production. In Western Australia alone, the total allowable annual catch of oysters per licensed pearl production company is 572,000 oysters, equaling over $200 million dollars’ worth of pearls! Post-War, business was booming, but not without repercussions to ancient oyster beds, which were rapidly depleted by the sudden demand. Oyster species that ordinarily took several years to mature were now being forced to produce pearls faster and more frequently, leading oyster farmers to breed stock with shells so weak they were flexible to the touch. 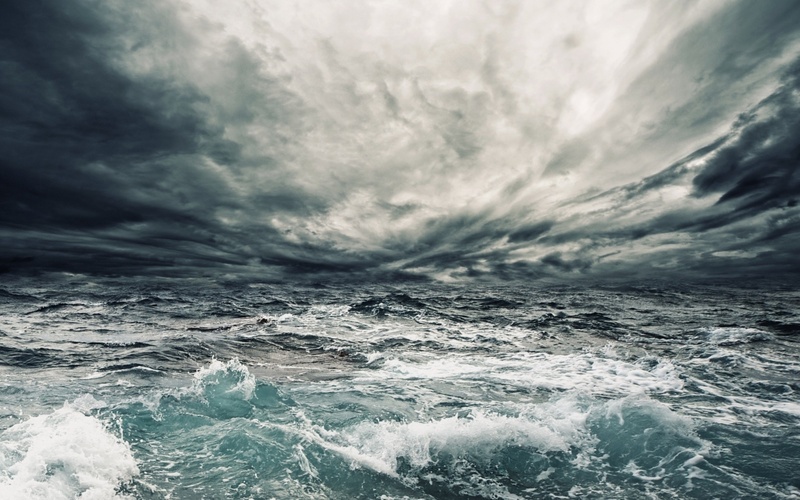 Due to pollution, over farming, industrialization, and other factors from man made activities, water quality in many marine oyster environments was slipping. These animals are very sensitive, and productivity dropped drastically. Many pearl farmers in coastal China were forced to take their business to cleaner waters in other countries. From this turmoil, the Chinese freshwater pearl business began to grow and become more prominent. Chinese pearl farmers may use as many as 10 irritants per mollusk, where many other countries (particularly when producing saltwater pearls) only use 1-2 irritants. 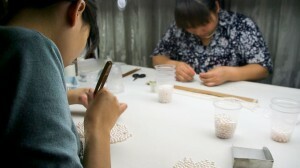 In fact, by 2015, it is predicted that China will surpass Australia as the leader in pearl production worldwide. Because they can turn out so many pearls, they sell them at a much lower cost. This has raised fears among other countries that the pearl industry as a whole may become endangered. Chinese workers in pearl farms make a low wage of $15 – $23 a day. Looking to reduce costs even further, some Chinese companies are developing pearl-sorting machines rather than having them chosen and placed with similar pearls by hand. These machines take pictures of the pearl from every angle as it drops, then catches the gem and evaluates it based on size, luster and imperfections. It automatically assigns the pearl to a bin in which it will be kept with similar pearls. As these machines can run day and night and work quickly, they will be able to replace around 15 human workers per machine. This hurts the job market for individuals working in pearl production, and could have drastic effects on the Chinese economy. You could imagine that with such a constantly growing, worldwide industry, there are a lot of people on our planet who are affected by pearl production. 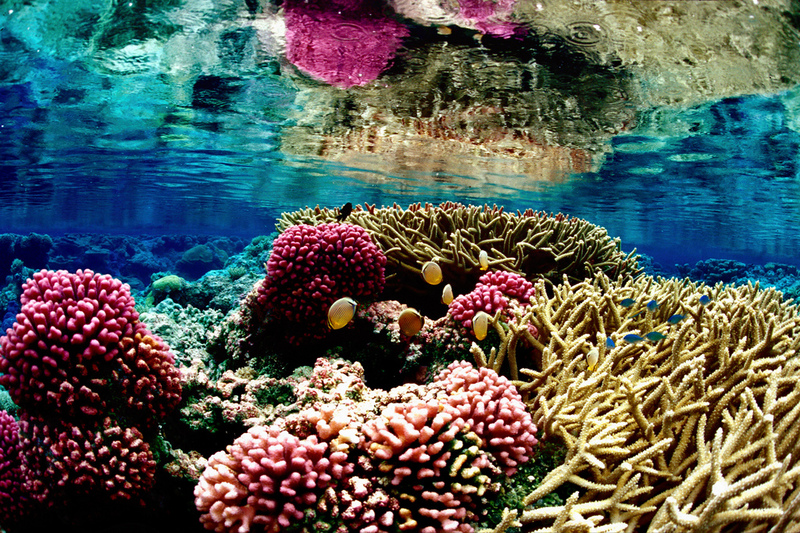 Let’s look at French Polynesia, a small group of islands that makes a good bit of its livelihood from pearl farming. 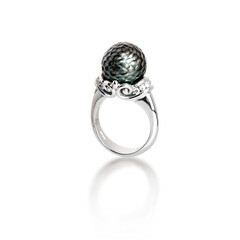 Much of their revenue comes from international exports, and 55% of their exports in 2008 were black Tahitian pearls. An estimated 4,000 persons in French Polynesia live from pearl farming, with much of this industry being made up of family-owned businesses. This booming industry has led to a decrease in emigration from the Gambier and Tuamotu archipelagos to Tahiti, which is what many young people had to do in order to find work previously. Consequently, both the populations of these small islands and the quality of living have increased sufficiently to allow many people to remain living on the islands of their birth. Social and health benefits have arisen from this as well, as many inhabitants of the region enjoy the kind of outdoor physical work provided from pearl farming, as it provides a way of life close to the traditional activities of the population. On the flip side, not all family-owned pearl farming operations are successful. Many families who try to get into the business without knowledge of entrepreneurship go bankrupt when they are unable to pay back their small business loans. Socially, this creates inequalities among the population, as on some islands the pearl business is booming and on some it is nearly impossible to produce pearls. Some families who are successfully producing pearls are producing low quality jewels and marketing them poorly, leading to many big producers pushing for more regulations on pearl farming in the islands. Also, many local families of the smaller islands face competition from non-locals who have taken over pearl farming on the main island of Tahiti. In addition to local competition, the value of the Tahitian pearl market is being challenged by pearl production companies worldwide, particularly from Chinese freshwater pearls. As Chinese pearls are more cheaply produced, they sell for a much, much lower wholesale cost than saltwater Tahitian pearls. The majority of the buying market would rather buy freshwater pearls at a third of the cost of a similar Tahitian strand. Although the competition may be tough, the pearl industry on the French Polynesian islands is still a major point of production on a global scale. In the words of Laurent Cartier, an environmental science Ph.D. who did some work on a research paper on sustainability of pearls, “In the long run, only those producers who work in ecologically responsible ways will continue to produce top-quality pearls.” Cartier believes that the methods used by Chinese pearl farmers can over crowd the mollusks, and ultimately thinks that saltwater pearl farming tends to use more environmentally conscious methods. Kamoka Pearl, one French Polynesian family-owned pearl farm, tells National Geographic about their efforts to remain environmentally conscious in an article published this year. The oysters are kept loosely packed into nets within the lagoon that they are harvested from, in order to be watched over and kept track of by pearl farmers. A problem that oyster farmers face by keeping them this way is that they then begin to grow barnacles and other organisms on their shells. In order to keep the oyster growing at a normal and healthy rate, and therefore producing high quality pearls, these growths must be cleaned. There are several ways to effectively clean an oyster. The most common method is bringing the nets out of the water and spraying them with a high pressure hose. This is inexpensive and effective, but creates a large amount of organic matter in the water. This decreases the water quality, because it becomes to much for the fish and other marine animals to break down efficiently. Kamoka Pearl, however, has found an environmentally conscious way around this problem. 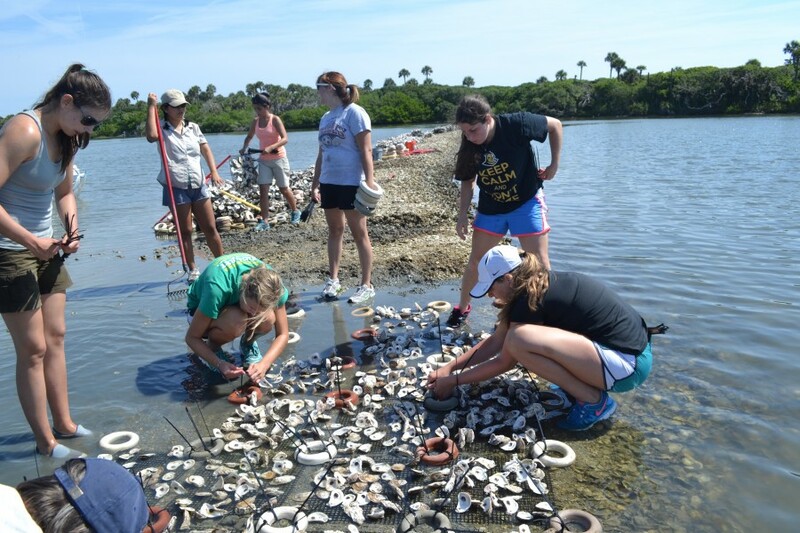 Rather than hosing the oysters off, they move them to shallow areas of the lagoon where fish life is more abundant and varied. After a few days, the fish clean the oysters naturally. Although this isn’t as quick or cheap in means of labor costs, the company prefers to spend the extra money to do what they feel is best for the environment. 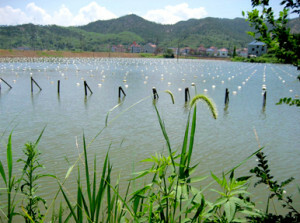 Whether or not pearl farming is beneficial or detrimental to the environment depends on the methods used to farm the mollusks and environmental factors from other industries. Research is still underway. New knowledge, methods of farming, and innovations in technology are being discovered day-to-day. The question of whether there is room for pearls in a changing world can safely be assumed as a yes, as long as we leave enough room for the ocean to continue its natural processes. We have seen since the invention of cultured pearls all the way to today that with changes in society, come changes in the pearl industry, and these changes can have varied and lasting effects. It appears that the pearl industry has set itself up to be as timeless as the gems themselves are. Natural Pearls are Demanding Center Stage – Part 2! Composed of 44 graduated pearls, this necklace, amongst Marie Antoinette’s other jewels, were some of the only surviving relics from her reign as the last Queen of France. The history of this necklace began in the hands of Anne of Austria in the 1600s. Passed from generation to generation, the necklace was inherited by Marie Antoinette and remained in her possession until her incarceration in 1792, when she gave many of her jewels to Lady Elizabeth, the wife of the British ambassador Lord George Leveson-Gower in hopes that she would hold them in safe keeping until she could make her escape. That day never came. It is unclear the path that this necklace traveled between that date and when it was purchased for Barbara Hutton as a wedding gift from Cartier’s of New York in 1933. The necklace originally owned by Marie Antoinette, with a turquoise and diamond clasp. 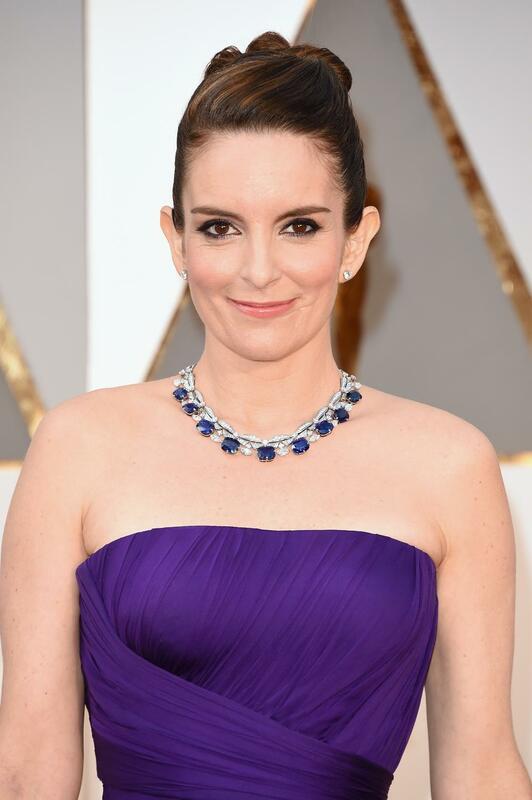 When sold in 1999, the necklace featured a mine-cut diamond cluster clasp. The provenance of these beautiful pieces is, to be sure, a large consideration in their ultimate cost. The natural pearl market broke another record when again in 2007, not one but two natural pearl necklaces sold for over $4 million each. 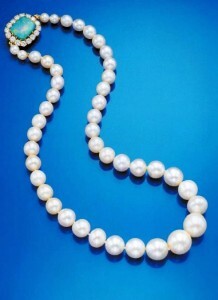 [quote float=”right”]Again in 2007, not one but two natural pearl necklaces sold for over $4 million each. [/quote]The Duchess of Windsor necklace sold for $4.82 million by Sotheby’s. Composed of 28 natural pearls, a diamond clasp, and a large baroque enhancer, this necklace was originally owned by Queen Mary, wife of King George V. King George then gave it to his wife, the Duchess, and it was eventually given to her son as a gift, and later sold in 1987 when Calvin Klein bought the necklace for Kelly Klein, who was his wife at the time. The enhancer often worn with the Duchess of Windsor necklace. 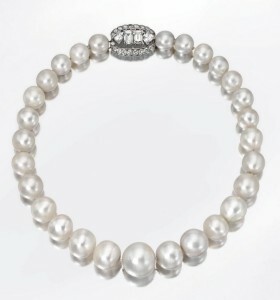 The Duchess of Windsor pearl necklace. 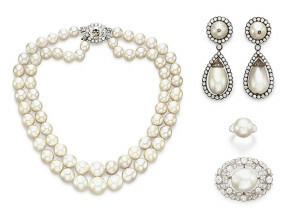 The pearl set known as the Baroda Pearls sold for $7.1 million in a Christie’s auction. Frequently documented as “the most important pearl necklace in history,” the Baroda necklace and matched earrings, brooch, and ring contains pearls that have passed through many generations of Indian maharajas. The necklace, in its original state, contained seven strands of perfectly matched pearls of legendary quality. 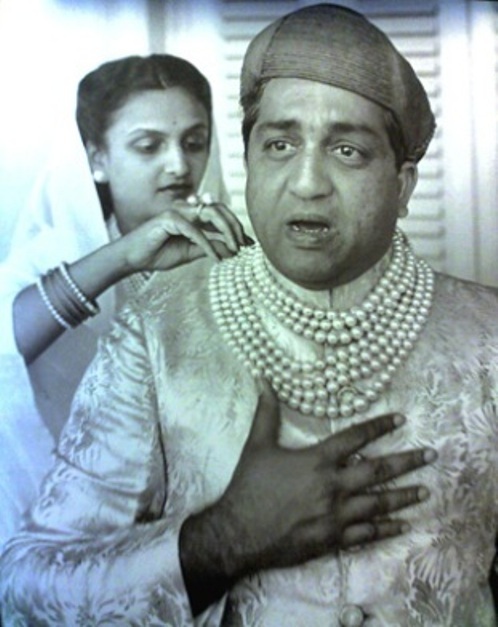 It was the Indian culture that first deemed the large, round, blemish free pearl – like those that still command the highest market prices today – “the ideal pearl.” The necklace in its current state is a double strand, featuring the largest and most high quality pearls from the 4th-7th strands of the original necklace. Maharajah Pratapsingh Rao Gaekwad wearing the Baroda pearl necklace in its original state. His wife, Sita Devi, is in the background. 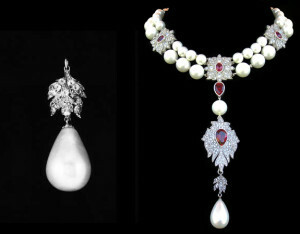 The Baroda Pearl set sold in a 2007 Christie’s auction. Probably the most well known pearl in American history is the La Peregrina, which means “The Pilgrim” or “The Wanderer” in Spanish. It was probably most well known for the time is spent with actress Elizabeth Taylor. It was gifted to her by her husband, Richard Burton. [quote float=”left”]In 2011, the famed La Peregrina sold for an astounding $11.8 million. 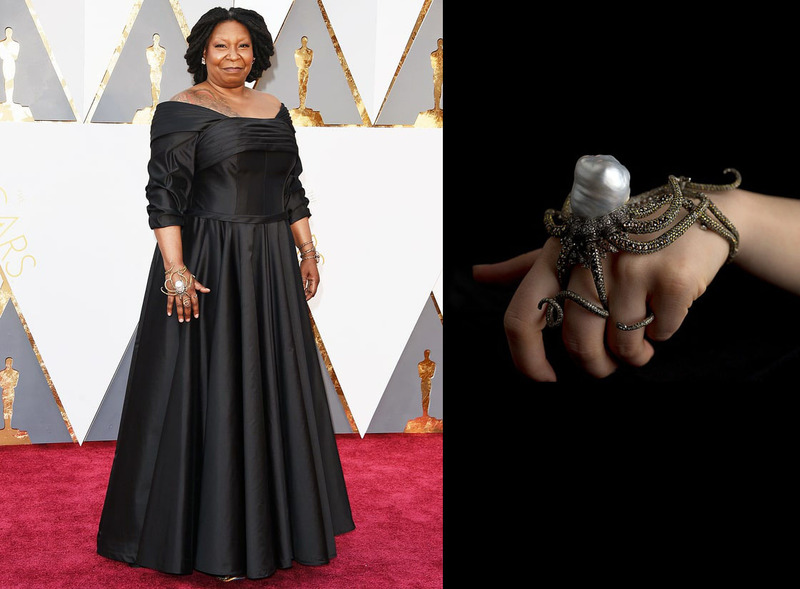 [/quote] When she received the pearl, it came with a booklet documenting the pearl’s history, from the time of its discovery by a slave in the 1500s until the time she bought it. The magnificent gem had spent some time as part of the Spanish royal gems, and was eventually given to Mary Tudor of England by Prince Phillip of Spain as an engagement present. It was during Elizabeth Taylor’s ownership of the pearl that it was set into the beautiful choker it is still seen in today. The choker part of the piece also contains natural pearls, separated by large, decorative ruby and diamond pieces. The design was inspired by a painting of Mary Queen of Scots. 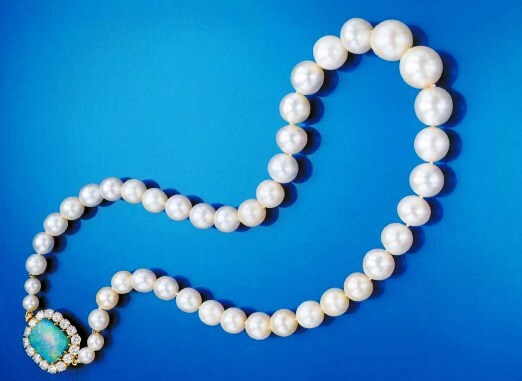 This queen of pearls made history when in 2011, the famed La Peregrina sold for an astounding $11.8 million. The La Peregrina and Choker Elizabeth Taylor had it set in. 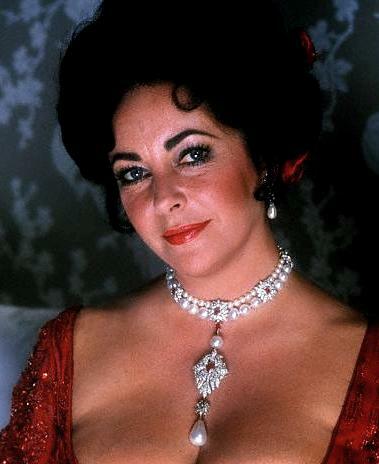 Elizabeth Taylor wearing the La Peregrina. These necklaces weren’t the only natural pearl pieces to fetch prices upwards of a million dollars. In fact, in 2012, Christie’s auctioned off three pearl necklaces, ranging in cost from $1.7-$4.7 million dollars, and one for $1.4 million in 2013. It looks like, despite their rarity and staggering cost, these amazing natural pieces are still present in the market and will be for some time. Our Oceans Are Depending On Us. BUT OUR OCEANS NEED YOUR HELP. This is a topic that is very near and dear to my heart. We are polluting our oceans, killing off our sea-life and obstructing our very own eco-system. We must make changes. It won’t be long before this planet is taken over by…PLASTIC! This plastic over-pollution issue is a sign of over consumption and we need to bring it to an end, and I believe this is possible simply through awareness. If we can make everyone AWARE of the horrendous consequences of their actions, wouldn’t it only be right to change our actions to create positive consequences? Before I continue my rant, I’d like to share a few eye-opening statistics and it is then that I feel you will better grasp the severity of this issue. Ocean pollution affects at least 267 species worldwide, including 86% of sea turtle species, 44% of all sea bird species, and 43% of marine mammal species. If that isn’t enough to make want to stop using plastic products forever, what about our helpless marine life? These little guys depend on us to keep their environment clean and safe but we are doing exactly the opposite. We are turning their sanctuaries into deadly trash ridden dump sites in the middle of the ocean! These are just a few things our sea creatures are having to battle, daily. Ingestion: Many birds mistake pieces of plastic for tiny fish. Once the birds ingest the plastic their bodies are unable to digest it. Because the plastic does not get digestion, the bird feels full eventually resulting in malnutrition. Suffocation: Animals will make the mistake of thinking that six-pack holder and plastic bag you left behind on the beach is their dinner. Once the plastic is ingested the plastic blocks airways resulting in suffocation or inhibiting its growth patterns. A sea turtles favorite meal is jellyfish…often plastic bags look just like this tasty treat. Lucky for the jellyfish, but poor turtles! Entanglement: This most often is a result from fishing line and plastic material left from 6-packs. Once the animal become entangled their breathing is restricted along with their ability to eat and swim. What about us? This over consumption of plastic affects us too! Plastic is made of petroleum which would be oil or natural gas, but plastic also consists of harmful checmicals not found on labels. Time to expose these bad boys. First, we have Phthalates: chemicals used to create soft and flexible plastics that are commonly used in the in food and construction industries, as well as in beauty products, pesticides, wood finishes, insect repellents, and solvents. Studies have found abnormal male sexual development, infertility, premature breast development, cancer, miscarriage, premature birth and asthma all associated with exposure to phthalates (saveourshores.org). Second, there is Bisphenol-A (BPA) is the chemical name for polycarbonate plastics, found in everything from 5-gallon water jugs, baby bottles, and the lining in many cans of food, including baby formula. Studies of Bisphenol-A show it is an estrogen disrupter with the ability to migrate into liquids and foods that it comes into contact with (Earth Resource, 2000). Numerous studies have found unsafe levels of BPA in children, adults, baby bottles, water bottles, teethers, baby formula, and other common household items. Plastic more than likely isn’t going to disappear (anytime soon), but by bringing awareness to the catastrophic effects it has on our Planet I hope the next time you go grocery shopping you remember to bring your own bag and say “No Thanks” to plastic! 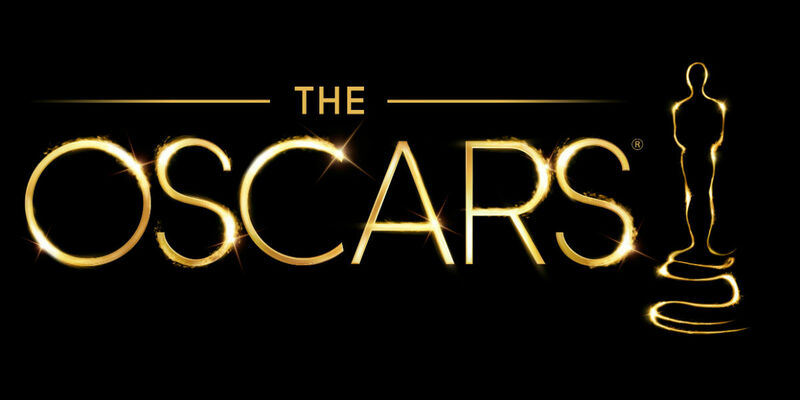 Boy, are we ever excited to see this documentary, due out in January 2015. It will explore the lives of pearl farmers in 11 countries and the footage we’ve seen is nothing short of spectacular! Check out the trailer below, and don’t forget to support the film! Power of Pearl Sizzle from On The Reel on Vimeo.